No time to go trawling a full guide? Check out our quick round-up of the essentials in one of our favourite Indian states. When most people think beach in India, they think Goa. Let them. You won't find better beaches in India than those in Kerala, and though some become tourist traps in high season (particularly January), many Keralan beaches are much quieter than those further north. 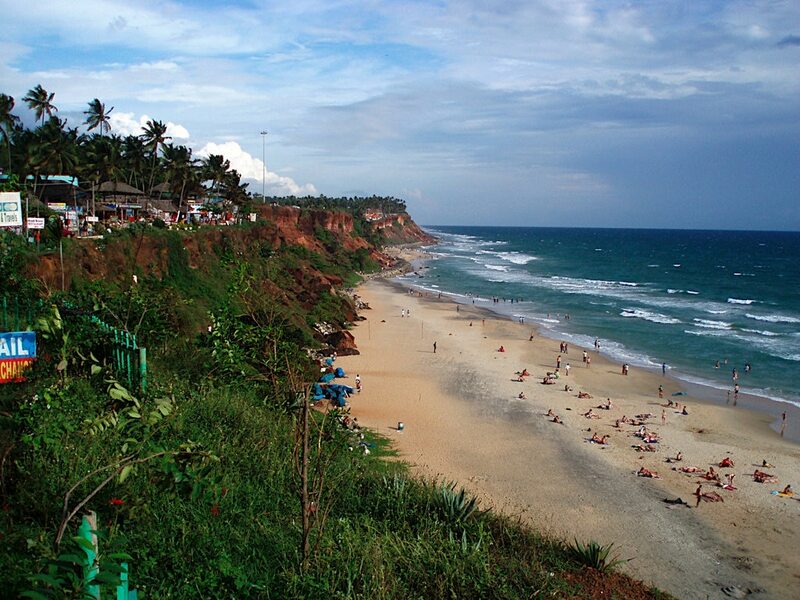 One of our favourites is Papanasam Beach in Varkala. It's a rarity in that it's great for general lounging and swimming, but it's also an excellent surfing beach, with varied beach breaks that are good for all levels - so it's perfect if you want to just dip a toe with warm conditions. Not only that - there's also a natural mineral spring considered sacred here, and you'll often seen Hindus bathing in its holy waters. Where to stay: The Oceano is just to the south on the clifftop overlooking the shoreline, so you get some fantastic views; the hotel also offers ayurvedic treatments. There's a massive range of hotels in Varkala, from yoga and health retreats to simple homestays - mostly very budget-friendly. We're getting into more quintessentially Keralan territory here. Kerala is known as India's major spice-growing state, and the rolling spice and tea plantations inland are some of the best natural scenery in the country. They're also great for adventure of all kinds, and wildlife-spotting; the Western Ghats mountain range is one of the world's most biodiverse areas. 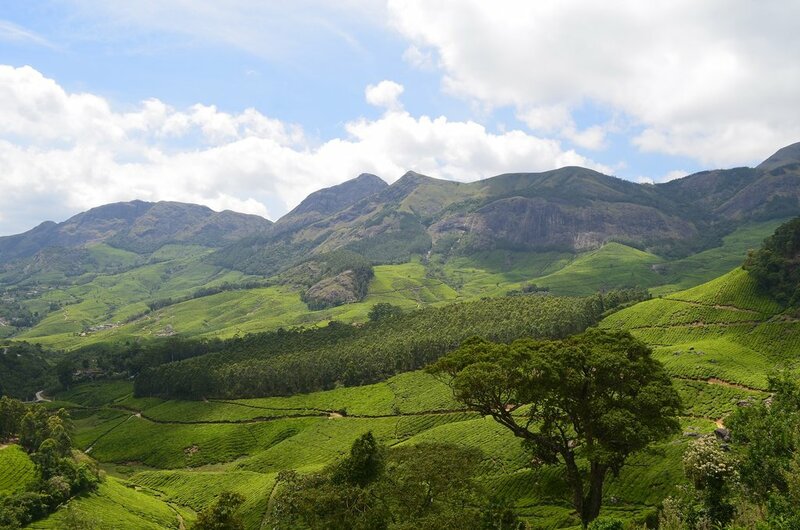 Munnar is probably the best-known hill station in Kerala and is one of the best set-up for travellers, with everything to do from safaris to mountain biking. Where to stay: Elysium Garden Hill Resort has comfortable rooms way up in the hills with a commanding location; it's all about the views in Munnar and you'll get them here. The upmarket four-star Spice Tree Munnar has truly awesome views from rooms and their infinity pools. Did we mention the biodiversity? The Western Ghats alone are home to tigers, leopards, elephants, and monkeys (including the endangered lion-tailed macaque) and a lot more. Periyar National Park is a great place to spot a huge range of birdlife, including the endemic Malabar grey hornbill. Where to stay: Jungle Palace Homestay has typically Keralan hospitality very close to the tiger reserve and is well-placed for both trekking and rafting. Bear with us. Typically 'the season' for this part of the world is during the dry months, when there are cooler temperatures and - surprise! - less rain. 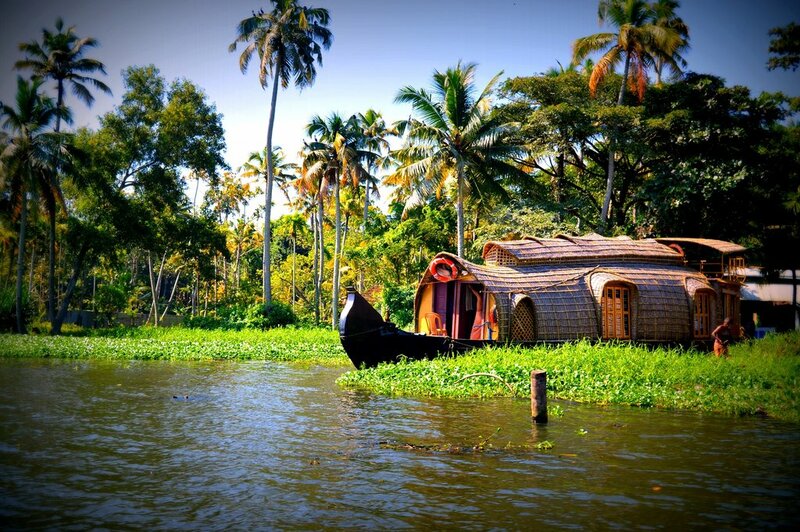 But recently travellers have realised that the natural beauty that makes Kerala such a remarkable place is largely down to the generous watering it gets between June and October, and monsoon tourism is taking off. The green hills and that much greener and you get to see the region's spectacular waterfalls - many of them totally dry in peak season - in full flow. Plus just about everywhere is quieter, and it's supposed to be the best time for ayurvedic treatments, so it's the best time if you're planning on pampering yourself. Where to stay: Kaivalayam Retreat is just outside Munnar near Attukad Waterfall. Rainforest Boutique Resort in Athirapally is directly opposite Athirapally Falls, which is one of the biggest waterfalls in Asia and is spectacular even in the dry season. Have you been to Kerala? What would you add to this guide?